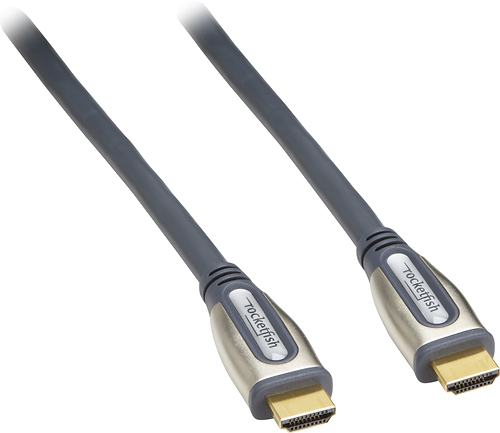 We found 5890 open box, clearance, and sales items from Rocketfish - Open Box - 4' In-Wall HDMI Cable - Black. 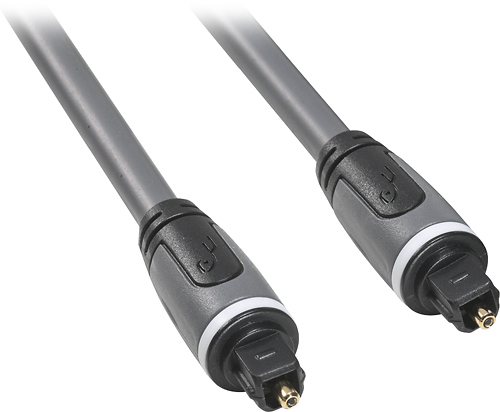 We found 2717 open box, clearance, and sales items from Rocketfish - Open Box - 8' Digital Optical Audio Cable - Gray. 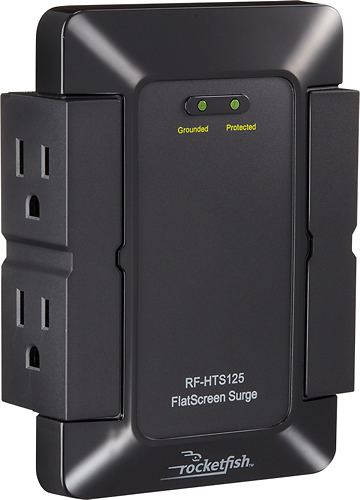 We found 423 open box, clearance, and sales items from Rocketfish - Open Box - 4-Outlet Surge Protector. We found 36 open box, clearance, and sales items from Rocketfish - Open Box - 9' In-Wall HDMI Cable. We found 15 open box, clearance, and sales items from Rocketfish - Open Box - 12' In-Wall HDMI Cable. We found 251 open box, clearance, and sales items from Rocketfish - Open Box - 8-Outlet Surge Protector - Black. 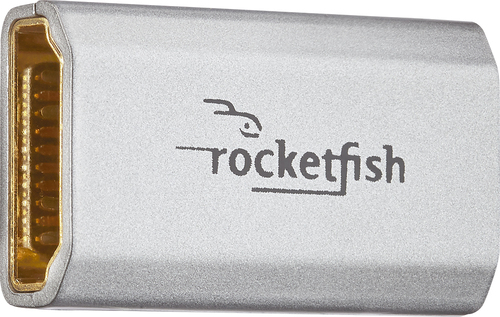 We found 1830 open box, clearance, and sales items from Rocketfish - Open Box - HDMI Coupler - Multi. We found 1345 open box, clearance, and sales items from Rocketfish - Open Box - 12' Digital Optical Audio Cable - Gray. 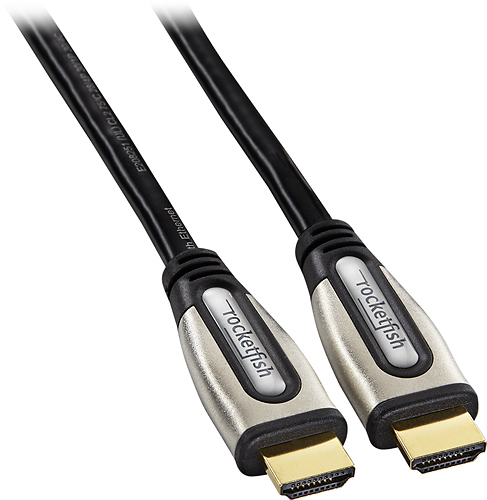 We found 1 open box, clearance, and sales items from Rocketfish - Open Box - 6 Foot HDMI Cable. 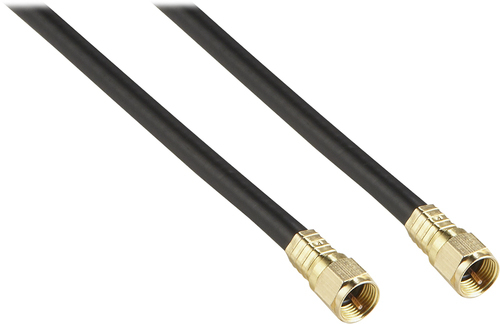 We found 1055 open box, clearance, and sales items from Rocketfish - Open Box - 50' RG6 In-Wall Indoor/Outdoor Coaxial A/V Cable - Black.